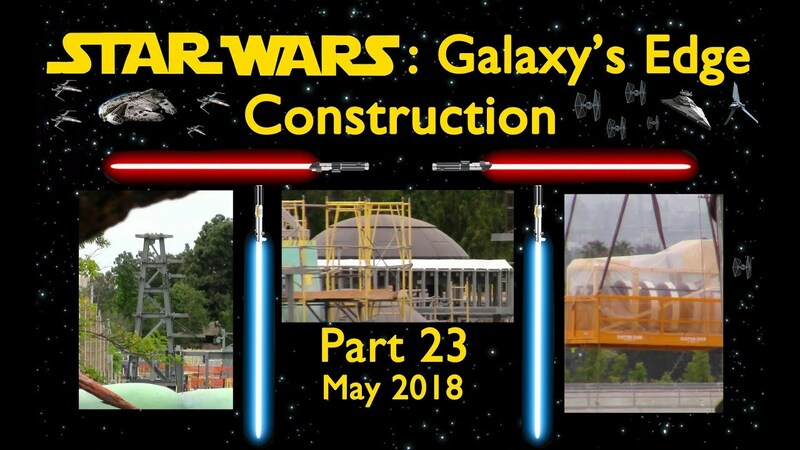 The latest installment from Yensid 55 covering the SWGE construction progress for May 2018. Another fantastic video from Mark and his daughter Megan! Mark does a really good job relating whats going on in the current construction with how it relates to the model and finished project. It's very interesting and entertaining to get this type of detailed analysis of the construction process. 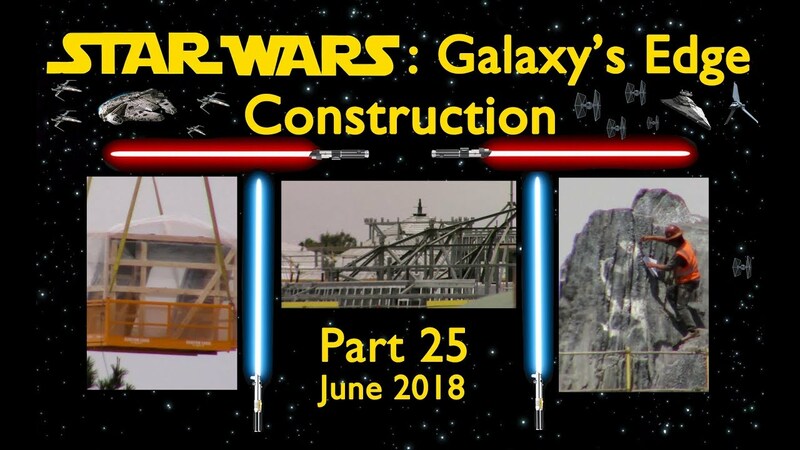 This video covers the development of Star Wars: Galaxy's Edge (aka - Star Wars Land) at Disneyland during May 2018. Last edited by Hammer; 05-31-2018, 12:27 PM. Mark does a really go job relating whats going on in the current construction with how it relates to the model and finished project. It's very interesting and entertaining to get this type of detailed analysis of the construction process. They always knock it out of the park. I think the MF attraction is going to be four hours walking through MF hallways and two minutes of ride. At least at the beginning, this may be close to true. Though I expect that if the attraction is that much shorter than, for comparison, Star Tours, it will be panned as a serious disappointment. True. My comment about hallways was related to the number they were installing via the Yensid video. Ah, yes. But don't forget that they will have four sets of Millennium Falcon Interiors. Being that both of these are ground up attractions and not re-skins I would think based on the other more recent builds it will be more Indy and less Monsters Inc. I think they always look at POTC and HM as bench marks and RSR as a minimal target of success when making new major attractions. Everything I'm finding online, even as recently as mid-May, specifically states that Disney has not provided an opening date, other than 'coming soon'. I hope it's open in time for you to enjoy it on your trip to DL. I would guess late summer. A new SILA video taken yesterday 6/8/18 viewing the SWGE construction from Critter Country. A new steel support structure is going up for another tall rock formation. It just keeps looking more and more impressive with every passing day. Also capturing a marriage proposal on the banks of the Rivers of America and it appears as though she said yes...very cool! A new installment on the SWGE construction from Yensid 55 documenting the progress for June 2018. As I've said before, Mark and his daughter Megan do a great job on these videos especially using dissolves to show the construction progress from week to week and month to month. At 9:00 they give a nice tribute to Fresh Baked when they spot them on the Mark Twain while viewing the construction from Critter Country. We also get a view of the fireworks over the construction site from the M&F parking structure at the end. 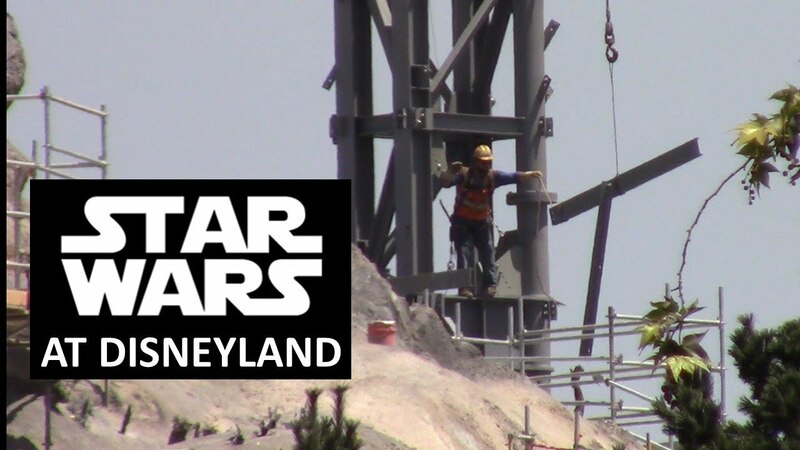 This video covers the development of Star Wars: Galaxy's Edge (aka - Star Wars Land) at Disneyland during the first part of June 2018. Hey everyone! Long time reader, (years and years and years haha) and huge fan of the site. I have an update video of the resort from Wednesday the 27th I think you all would love, go check it out! I’d love to help out and give you guys all the updates I can. Last edited by Theme Park Obsession; 06-29-2018, 10:07 AM. Welcome aboard! Very nice update...look forward to many more. Thanks! Now you've committed to forever providing us with weekly updates, even if Disney just trims one shrub! Bwahahahahahahaha! Here's the latest and greatest Yensid55 video for SWGE construction progress. It looks like a lot of the side braces for scaffolding are coming down and the details are coming together on much of the spires. Now that we're at (roughly) the one-year countdown, it's going to be great watching things get completed. 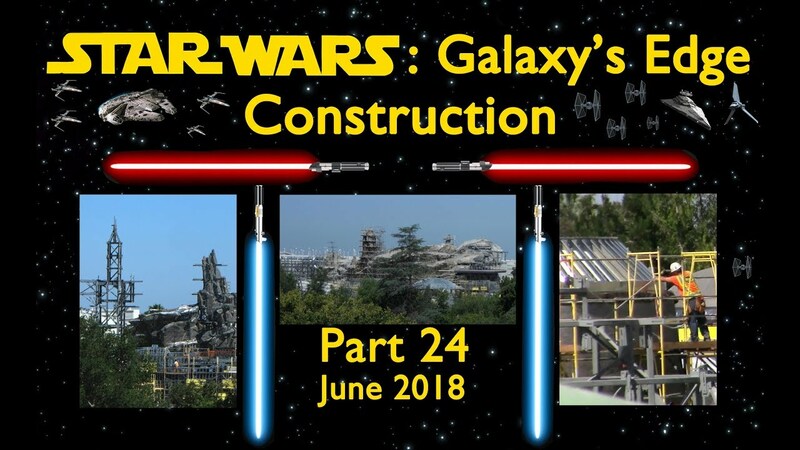 This video covers the development of Star Wars: Galaxy's Edge (aka - Star Wars Land) at Disneyland during the last couple weeks of June 2018. I will try my best. I have a lot of insider knowledge and am pretty on top of a lot, so I’ll do my best to dish out some goodies when I can. Insider knowledge you say? 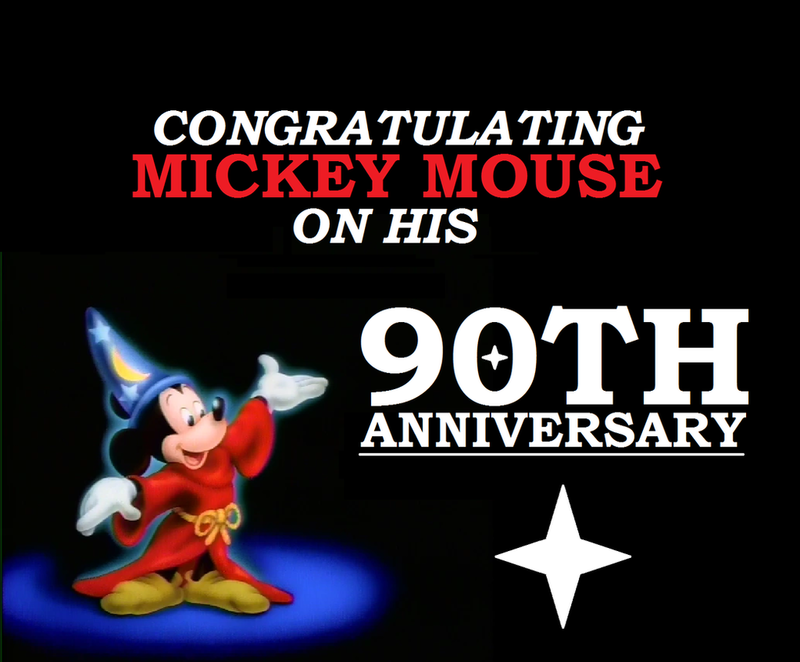 Well, you've just made an even bigger commitment to providing us with juicy details about Disney projects. Of course. Like I said once I know info I’ll let you all know. The biggest thing right now is WOC, that has been a bit of a mess. But the awesome tech people that work on the show are taking care of her very well. Also here is another quick update from the resort. The parking structure is moving along very quickly.